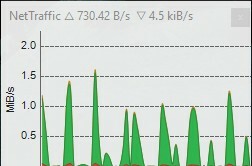 Networx is a great bandwidth monitoring software that you can use. Like DU meter, it can show you the download and upload speed on your taskbar and create graphs based on your internet speed. 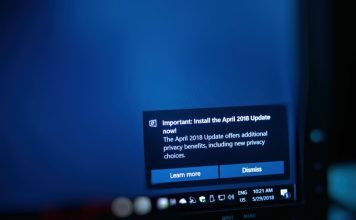 It also includes some handy features like speed meter, usage report – which can be sorted on per day, per week or per month basis, and quota – where you can get a notification if you use up a specified percentage of your allotted data. 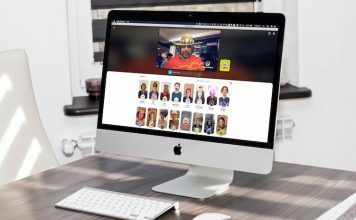 However, Networx was also made commercial in 2017 with the launch of v6.0. If you want to download its free version, you can download any version below v6.0. Glasswire is more than just a software for bandwidth monitoring. 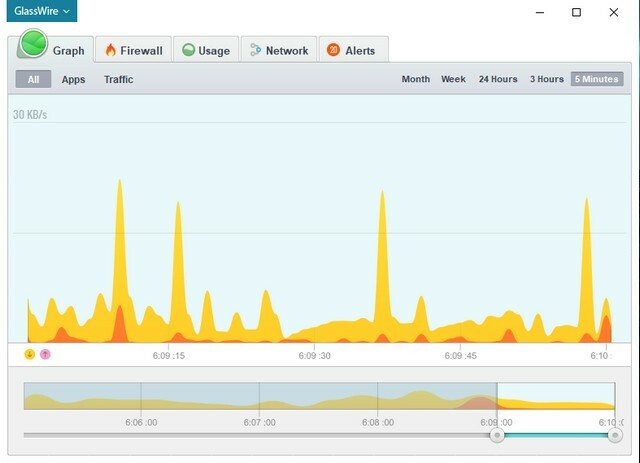 Along with features similar to DU Meter, Glasswire includes a built-in firewall, brings you network stats, shows you the systems connected to your network, and even alerts you when a new system connects. To top it all up, it has a colourful user interface and shows you the network usage by individual apps in a graph. Glasswire also has a paid version that you can buy for extra protection and extra features which starts at a one-time fee of $49. 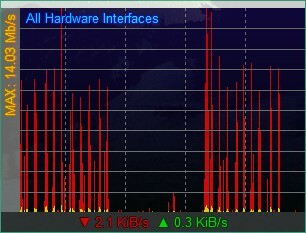 XMeters is a great software that lets you know your real-time bandwidth usage. It has a minimalistic interface – no technical jargon to baffle the non-geeks – which is the best part. 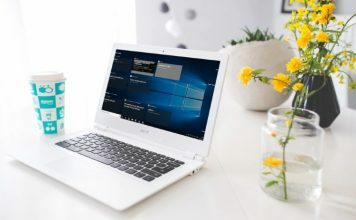 Not only does it display the network usage on the taskbar like DU Meter, but also has additional features like monitoring CPU usage, storage usage, and the memory usage. Left-clicking anywhere on its toolbar opens the task manager and right-clicking opens its settings. All this, plus it is very customizable. Well, XMeters is definitely one of the best software to monitoring bandwidth usage. While XMeters is available in a free version, you will need to buy the full version if you want to fully configurable refresh rate. NetTraffic is another great DU Meter alternative. 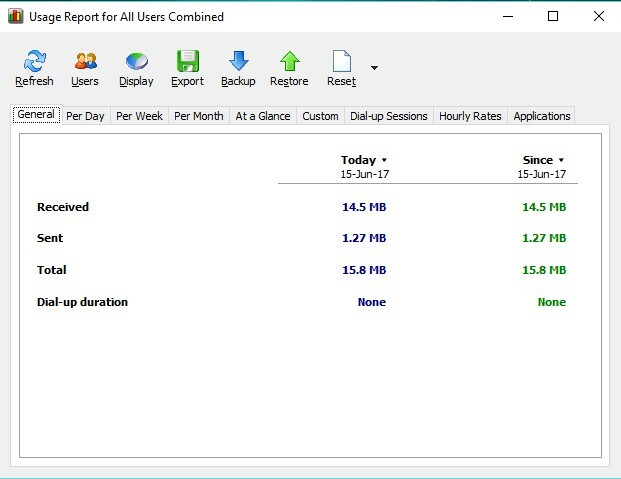 In addition to showing real-time bandwidth usage – both graphically and numerically, like DU Meter, NetTraffic also has the taskbar tool, that shows the system up time, and can make predictions based on the collected data. That’s not all, NetTraffic is pretty lightweight, so it will not have any adverse effects on your Windows PC. Plus, there are a lot of customization options and the best thing is, it’s totally free, unlike DU Meter. NetMeter Evo is a simple, yet very effective tool that lets you keep track of your bandwidth usage. It is an improvement over the NetMeter software. NetMeter Evo has a customizable graph window and also has a “mouse-through” feature, which lets you click on the background even with the graph overlay. 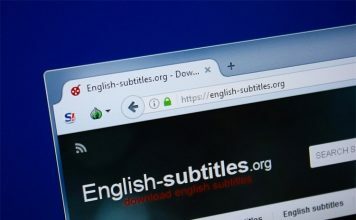 Though it may not store your network usage for longer periods of time like DU Meter, this software comes as a portable download and hardly uses up any resources. Plus, it’s free, so you should definitely give it a try. UpDown Meter is another decent DU Meter alternative designed to consume trace memory and processor time. It silently runs in the background without adding anything to your bandwidth usage. After its setup, you are required to calibrate it, which enables UpDown Meter to monitor the stats precisely. 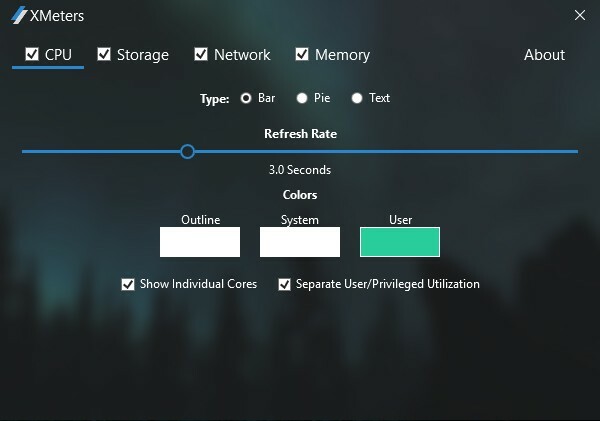 Although, unlike DU Meter, it does not have the option to show statistical network usage over a period of time, but it has some other cool features like animated tray icon, multi-monitor screen edge docking, always on top, and translucent window that you can try. In addition to the real-time download and upload speeds, it also shows you the average speeds. 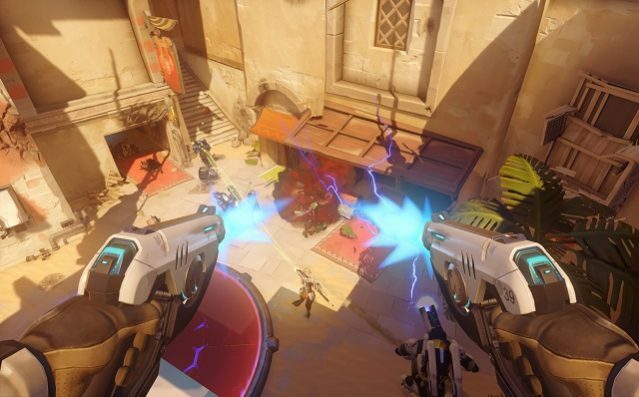 Ready to Try These DU Meter Alternatives? With the aforementioned free DU Meter alternatives, you can now keep a track of how much data is being transferred to and from your system at any given point, easily. So, if you have been looking for bandwidth monitoring solutions, these are definitely the best ones to try. So, give them a shot and let me know your thoughts in the comments section below.